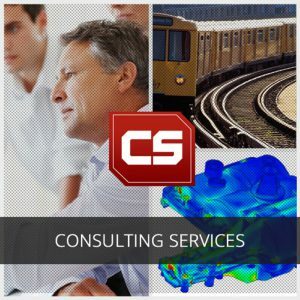 Our team of engineers have decades of experience in performing structural testing in the aerospace, off highway, automotive, construction equipment, pulp & paper, and utility markets. 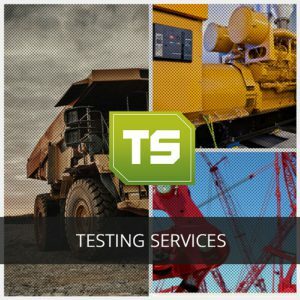 Testing services include: Impact Testing and Modal Analysis, Structural Dynamics Operating Tests, Data Logging, Unattended Data Acquisition, Road Load Data Acquisition (RLDA), Strain Gauging and Load Cell Design. 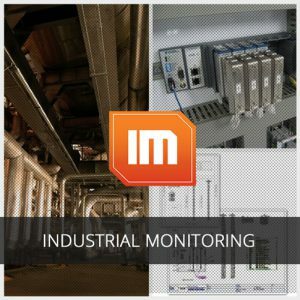 ITM provides complete turn-key solutions for monitoring applications, specializing in loads, stress/strain, vibration, and temperature. Many of our condition monitoring systems are built on the power National Instruments CompactRIO platform. 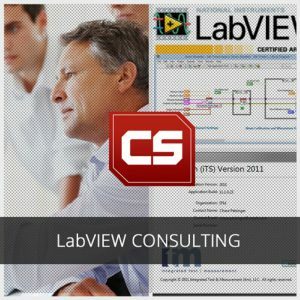 Our LabVIEW™ Development Team has provided professional engineering applications to our customers since 2001. Most of these applications transform mechanical data into useful engineering data in the form of organized reports or machine feedback. We have developed both windows based and real-time applications that have been used to monitor vibration, strain, temperature and load.